These napkin rolls measure 5 3/5 x 9 (L x H) when folded and 9 x 17 (L x H) when open. The white finish allows your customers to see that the wipes are clean. 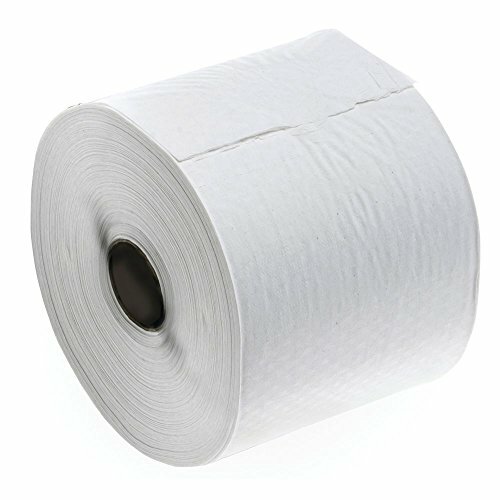 These napkin rolls come with 500 wipes per wheel, 12 rolls per case and 6,000 towels per case. The round design makes it easy to change the wipes out when needed. These napkin rolls are single ply.